Julia Jackson developed a passion for the family business at an early age. 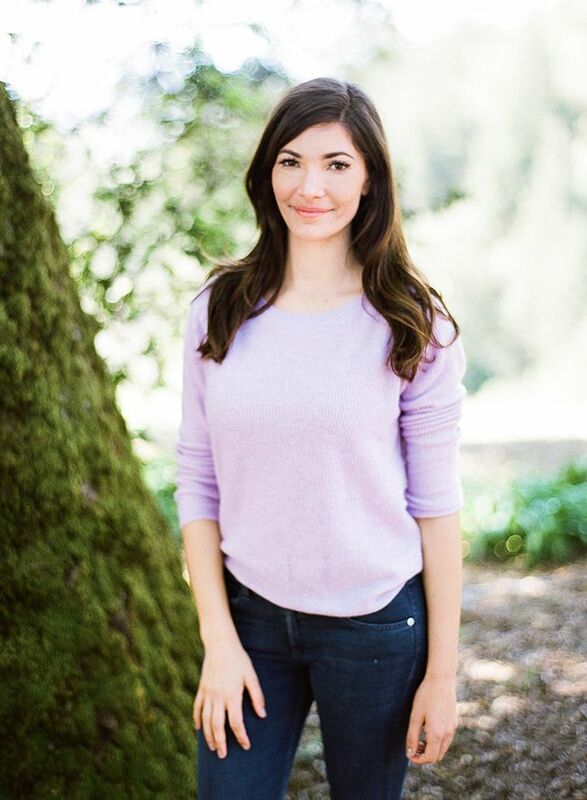 Julia is the daughter of Jess Jackson, the founder of the illustrious Jackson Family Wines. Jackson Family Wines produces several world renowned wine brands, including Vérité, Cardinale, Mantanzas Creek and Murphy Goode. Julia is currently the spokesperson for the family’s burgeoning wine business. After growing up picking and sorting grapes at the family vineyard, she attended Scripps College. Jackson obtained a Bachelor of Arts degree and went on to Stanford Graduate School of Business. Recently, Julia’s mother, Barbara Banke, headed to the United Kingdom to disprove a common misconception about Cabernet wine. For decades Napa has been the go to region for the world’s favorite Cabernet wines. The Jacksons believe that Sonoma produces a better Cabernet than Napa. After tasting Vérité La Joie, 50 of London’s premier fine wine purchasers and sommeliers agreed. Julia hopes to do more than just expand her family’s business, she also wants to empower women. After years of watching her mother succeed in a male dominated industry, Julia wanted to celebrate other women who had done the same. She founded Cambria Seeds of Empowerment, a grant program that awards $100,000 a year to women trailblazers.